Posted: Tuesday 22nd January 2019 in News, Retail Strategy. We have seen it all in the news, profit warnings left, right and centre in retail. With the likes of Sports Direct boss Mike Ashley stating that last November was “the worst on record”, no one can be surprised that consumers are tightening their purse strings when it comes to shopping on the high street. Some of the UK’s once biggest retailers have seen a drop in their critical November and December sales due to mild weather, economic uncertainty and even Brexit. But are consumers actually breaking their high street shopping habits around peak, or are they simply opting to spend online due to huge discounts and offers? Here, we wrap-up who were the retail winners of last year’s peak and why their marketing strategies worked during this somewhat uncertain time for retail. It seems another peak success story also matches the theme of price competitiveness. The Boohoo group (that includes Boohoo, Pretty Little Thing and Nasty Gal) saw revenue from September to December 2018 jump 44% to £328.2 million. Despite a tough time experienced by many UK fashion retailers, Boohoo managed to defy the odds during peak and reach consumers who are basing their decisions solely on price. But, according to business reporter Simon Browning, their price competitiveness is not the only factor driving success for the fashion retailer. Supply-and-demand is now faster than ever due retailers opting for UK clothing manufacturers rather than those based abroad; delivery is more efficient, stock replenishment is quicker and retailers such as Boohoo can jump on the back of trends almost instantaneously, pushing them ahead of the curve in fast fashion. Aiming towards their 16-30-year-old target market, Boohoo adopted huge television marketing tactics over the peak period, using ‘on-trend’ celebrities to promote new clothing lines, which were then supported online through paid and organic social. The Boohoo group has even collaborated with Hollywood actress Zendaya and reality superstar Kourtney Kardashian in the past year to launch collections that no doubt saw huge engagement on social media, bringing users to their website to spend on these competitively priced clothing collections. 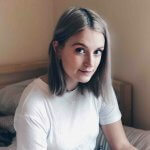 Despite some retailers proving that online shopping therapy could still well be in abundance, other online-first retailers are highlighting the affects of huge online discounts and keeping up with sale trends. After a poor November performance, Asos issued a profit warning that saw shares crash by 37.5%. Despite offering a 20% discount on Black Friday, it was apparent that other retailers, including Boohoo, provided much better price cuts, sending Asos consumers elsewhere. Boohoo even offered an extremely generous site-wide 75% discount over the festive period. This may well have convinced even the most devoted Asos consumers to swap for bigger discounts. The persistent theme of competitive discounting does not restrict itself to online, as high street retailer Marks & Spencer chief executive Steve Rowe stated that widespread discounts by competitors made November 2018 a challenging period for trade. Over the peak period, Marks & Spencer’s Christmas sales of food were down by 2.1% while clothing and homeware sales fell 2.4%. Rowe also highlighted that their proposition no longer meets their target audience’s needs, proving that user-focused marketing strategies are more important than ever. Opposing this, certain offline-first retailers saw huge success over peak 2018, particularly in the luxury department and food retail sectors. Luxury department store Selfridges saw sales up 8% in December 2018, which could be attributed to offline marketing methods supported by an online strategy. Over the peak period, the department store held events which included visits from Father Christmas, a cabaret and Instagram-worthy confetti cannons. And if you thought that this offline peak marketing was innovative, then the new ‘Designer Street Room’ based at Selfridges Oxford Street location in London is a whole new level. 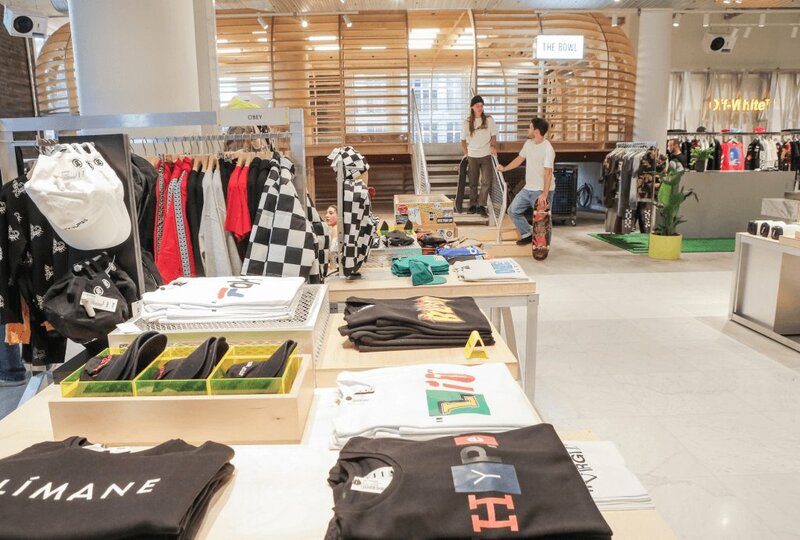 This unique room opened in October 2018 leading up to the peak season as an addition to the menswear floor and presents not only sought-after menswear brands and designers, but a bespoke skate bowl, a Land Rover Defender and a custom-built speaker wall. This progressive move by Selfridges expanded their customer-base and saw excellent online coverage right before Black Friday hit, no-doubt a contributing factor to their success on and offline over peak. Could a new peak-boycotting trend emerge in 2019? As consumers become savvier, what will the peak season in 2019 bring? Last year’s Black Friday saw independent brands and designers choosing to opt out of providing discounts and focusing on providing authentic experiences instead. For retail consumers who are searching for more meaningful products and prefer to support small businesses rather than shop big for cheaper options, many brands, including homeware and fashion retailer House of Hackney and boutique Object, pushed on their existing customer base and provided meaningful messages over the peak season. Independent brands are using social media to build communities and help shape the way that consumers shop which could turn into a growing trend. But will this soon become an online strategy that consumer’s jump on the back on in the future? 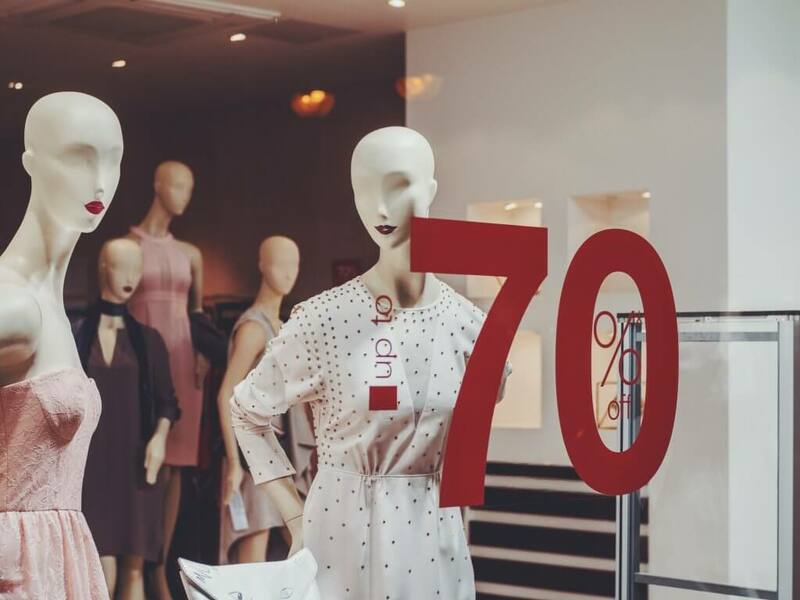 As millennials and generation Z are more aware of the effects of fast fashion and addictive retail therapy, will the trend of cheap discount sales be swapped for conscious and supportive purchases during uncertain times for retail. To round up, a pattern has certainly emerged showing that those participating in Black Friday and Christmas sales will benefit from bigger discounts supported with a channel-combined marketing strategy, ultimately producing more sales. Consumers want a bargain; whether this is through affiliate channels or huge discount sales, consumers want more for their money. Even though omni-channel marketing is absolutely crucial for success during peak, luxury department stores have proved that multi marketing efforts both on and offline create the perfect marketing mix for success through peak season.